Outdoor Extreme Weather, 3-Season, Top Quilts and Two-Person. Best Sleeping bags - rated. tested. reviewed. After a long day on the trail, is there anything better than cozying up in your sleeping bag? Probably not… especially, if you’ve chosen the right sleeping bag. The best sleeping bags provide warmth and comfort; they’re something you look forward to and dream about, when your body aches and your heels hurt. But if your sleeping bag doesn’t accomplish those two goals, you’re in for a long, cold, and restless night. The truth is, there are tons and tons of sleeping bags on the market, from cheap nylon bags (the kind you used for childhood sleepovers), to rugged, trail-tested 0-degree bags. Best Extreme Weather Sleeping Bags – Extreme weather sleeping bags are designed to keep you warm, no matter the conditions. Typically, they have sub-15-degree temperature ratings, but the best usually keep you warm in temps lower than 15 degrees. Best 3-Season Sleeping Bags – For spring and fall camping, a sleeping bag with a 15- to 35-degree rating will suffice on nights when the temperature drops. In summer, you might want something a bit more breathable. Best Top Quilts Sleeping Bags – Top quilts are one of the fastest growing trends in backpacking. And essentially, they’re one-half of a sleeping bag. 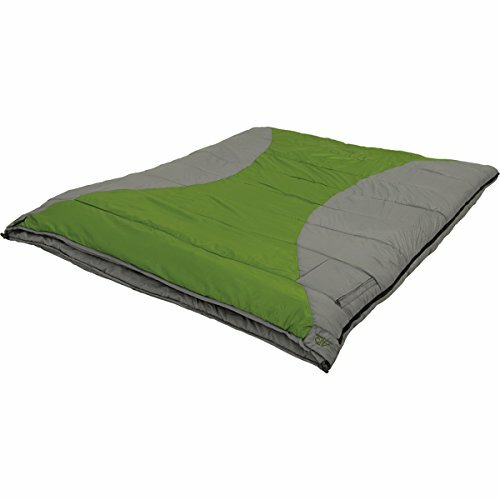 Top quilts, combined with a great sleeping pad, keep you warm, while cutting unnecessary weight. 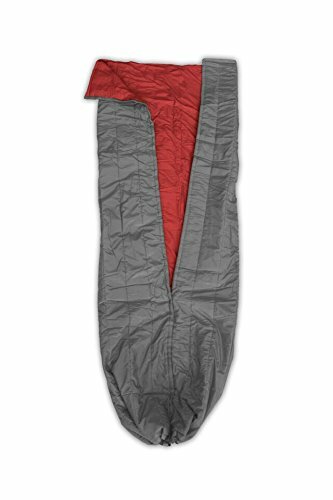 Best Two-Person (Double) Sleeping Bags – Two person or double sleeping bags fit two comfortably. They’re like a twin (or queen) bed in your tent, and you’ll find extreme weather and 3-season options. 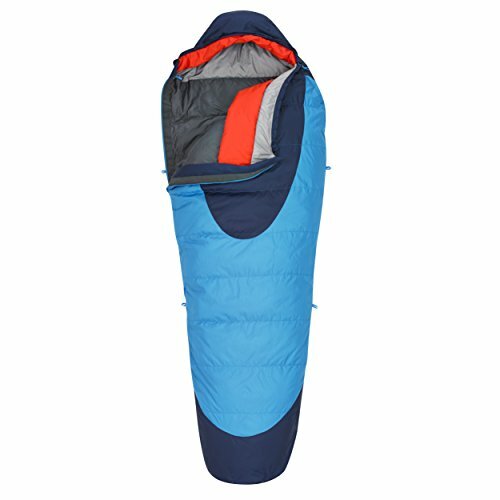 review of sleeping bagS for outdoors. Beyond style, be sure to note: weight (if you’re backpacking), temperature rating, insulation material, waterproofing, and of course, comfort. We also feature the top brands and rank the quality and comfort of the following companies’ sleeping bags: Coleman, REI, Kelty, Marmot, Mountain Hardwear, North Face, Big 5, Cabelas, Costco, Amazon, Walmart, Hyke & Byke and more. Camping in extreme weather? Your summer sleeping bag won’t suffice. You need a bag that’s rated for cold or even sub-zero temperatures. The best sleeping bags have ratings in the range of 10 to -10 degrees (although there are bags that are designed to keep you warm in temps much more frigid). 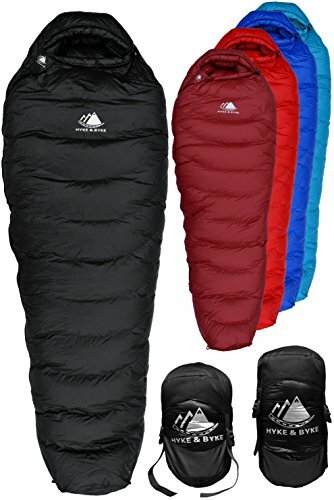 Best sleeping bags - review. If you hate the cold, the Versalite is the bag for you. It’s warm, comfortable, and light. It’s warmth is due in part to the Versalite features 850+ fill down. The Versalite’s 20-ounce fill has incredible loft, and traps in body warmth like a champ. The bag also features a full collar, which creates an effective seal to lock out drafts. Overall, the construction couldn’t be better. The Versalite features an ExtremeLite shell fabric, which has a super-high thread count. That gives it a nice silky feel, and the lofty down doesn’t just trap warmth, it’s also super comfortable. Pros: The temp rating is on point. In fact, you might get away with using this in temperatures lower than 10 degrees (especially with a bag liner). Plus, it’s protected by a Lifetime Warranty. Cons: There’s tons of room in this bag. The key is finding the right fit, or bringing extra layers with you. Using a larger version will leave too much space in there, and cut down on its warmth-catching effectiveness. Final Verdict: The Versalite 10 is the real deal; a great mountaineering sleeping bag that will keep you warm down to 10 degrees and then some. The Snowmass sleeping bag is an effective cold-weather sleeping bag, but thanks to a few handy features, you can use it year-round. Touches like the shoulder and hood drawstrings allow you to tune it to the weather conditions (a tight wrap in winter works best). Plus, the baffles along the shoulder and zipper line help to seal in warmth. One thing the Snowmass sleeping bag does especially great is compression. The sleeping bag packs down into a super compact cylinder (and that’s due in part to using slightly less lofty down). In other words, you compromise some of the bag’s warmth for storability. But overall, in temperatures of about 20-degrees, the bag hits all the right marks. 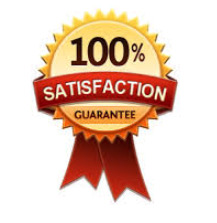 Pros: The price can’t be beat, and the quality is on-point. You’ll find sleeping bags with denser fills, but a benefit with the Snowmass is that it compresses down to a fairly compact 11-by-8-inch cylinder. Cons: The Snowmass’s temperature ratings are a bit overstated. In fact, 0 degrees is its so-called “survival” temperature (e.g. plan on a cold night). It’s much more comfortable in 20-degree temps. Final Verdict: The Snowmass is one of the most budget-friendly, although it’s not as cold-weather friendly as some more costly sleeping bags. >>> Buy the Hyke & Byke Sleeping Bags! A lot of people don’t like mummy bags. They feel like they’re in a coffin and get claustrophobic or too hot. The Inferno 0 from The North Face offers a novel solution. This is an extreme weather mummy bag through and through. But its roomy cut adds plenty of shoulder space and width, allowing you to toss and turn more comfortably. Another feature, the center zipper makes it easier to access. As we’ve come to expect from The North Face sleeping bag, the Inferno 0’s quality is undeniable. The bag features an 800-fill ProDown (which is down that’s treated to repel moisture and dry faster). Additionally, the Inferno features a draft collar to lock in the heat, as well as a water-resistant outer layer on the back, hood, and foot (which helps keep areas dry that are likely to touch wet walls). 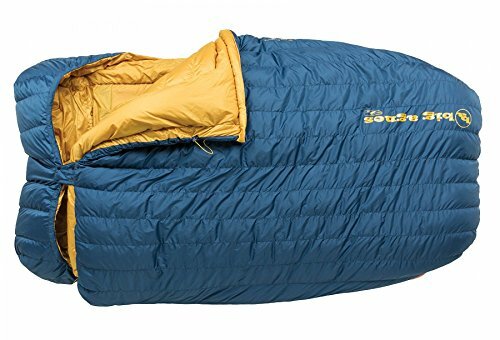 Pros: This sleeping bag is built for cold temperatures. It meets (if not exceeds) its 0-degree rating. Plus, it’s super water-resistant and dries quickly. Cons: You might not love the center zipper. It goes to about the waist (and might be more useful if it was longer), and it makes venting the bag more difficult. Final Verdict: The Inferno is a cold-weather-tested bag that’s comfortable, thanks to its spacious cut. But we love this sleeping bag and think you will too. >> Buy the North Face Inferno Sleeping Bag! Headed up into the mountains? You might consider the Phantom Torch. 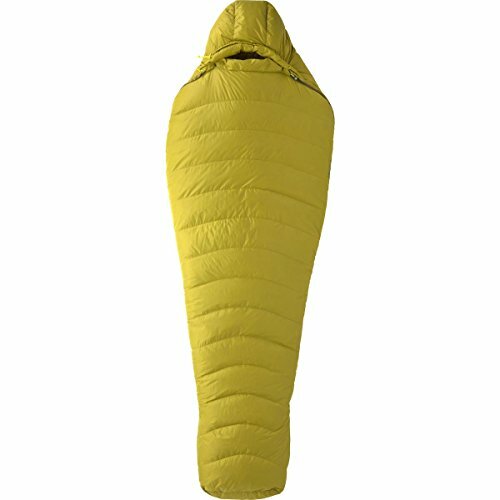 With its 3-degree rating and super-lofty down filling, the sleeping bag is built to trap in heat. A wrap-around collar, insulated hood and handy drawstrings allow you to snuggle up. Plus, the QShield down is fluffy and moisture-resistant (which adds to its heat-trapping ability). In terms of design, the Phantom Torch has a straightforward mummy layout. But thanks to the Comfort Footbox, you can keep your feet in a more natural position. Pros: The Phantom Torch is super-lightweight, especially for such a warm sleeping bag. It’s lofty and fluffs right up after it’s been compressed. Cons: The Phantom Torch’s outer shell is made from super lightweight 10D nylon. That helps to keep weight down, but zippers love it. Be careful to keep your zipper clear! Final Verdict: The Phantom Torch will keep you cozy and comfortable, thanks to its traditional cut and Comfort Footbox. >> Learn How to Buy the Mountain Hardwear Phantom Sleeping Bag! Some sleeping bags aren’t designed for super-frigid winter trekking. But they’re ideal for spring, fall, and with good ventilation, summer too. If you prefer to stay home in colder weather, any of these three-season sleeping bags are worthy investments. 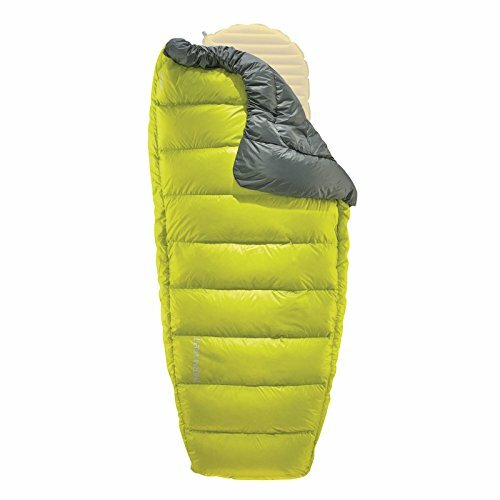 The Cotopaxi Sueño sleeping bag might have a classic mummy bag shape, but it’s built with some versatile features. For starters, it has dual side zippers. That makes it a great three-season bag. In summer, sleep with both unzipped for maximum breathability. The bag’s pillow pocket in the hood, a pocket for your cell phone, and dual drawstrings also make it versatile. Plus, this is a borderline four-season bag. The Sueño has a temperature rating of 15-degrees, and with a lofty 800 fill down, it’s built for warmth. Pros: The pillow pocket is a nice touch. Plus, it’s comfortable and warm enough for temperatures down to 15 degrees. Cons: The Sueño might be three-season rated, but it does get a little warm in summer. The dual zippers provide great ventilation, but still the 800 fill down and mummy-style layout make this a heat trapper. Final Verdict: The Sueño is a great all-weather bag that’s perfect for spring and fall. In the hottest or coldest weather, you might pick another bag. 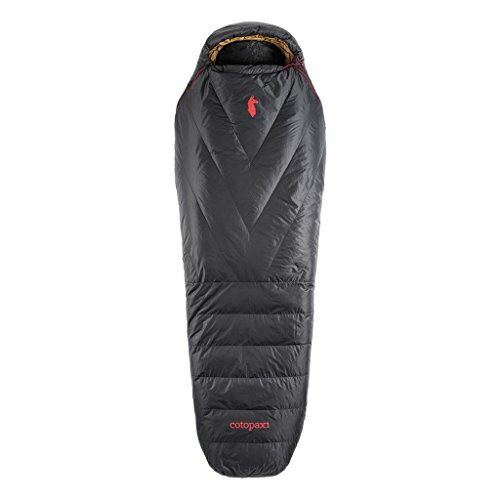 >> Buy the Cotopaxi Sueno Sleeping Bag! The Kelty Mummy Outdoor sleeping bag is lightweight, it’s comfortable, and it’s built with warmth-catching features that make it a great addition to your gear stash. The Tuck features a mummy bag shape, with an integrated thermal collar. That keeps out cool breezes and traps warmth inside. Plus, the bag is lined with taffeta, a super-soft nylon that provides incredible comfort. Outside, the Tuck 20 Outdoor Sleeping Bag features an anti-snag zipper design. That’s great, as it drastically reduces snagging, and the bag’s nylon outer shell is designed to prevent rips and tears. Pros: There are attachment loops inside for a liner and outside for a sleeping pad. This is a great touch that keeps your bag securely in place. Cons: This bag can sleep cold, so it’s not the best fit for cold temperatures or if you’re a cold sleeper. A good liner and thick, insulated sleeping pad can help, though. Final Verdict: The Tuck 22 Mummy Sleeping Bag is the perfect three-season bag. It’s comfortable and warm enough for any outdoor hiking, camping, or mountain adventure. >> Learn how to buy the Kelty Cosmic Sleeping Bag! The Spark SP I sleeping bag is the ultimate backpacking sleeping bag for warm weather. It’s ultra-lightweight, weighing under a pound, and it compresses into a tiny cylinder about the size of a 1-liter water bottle. The construction is great too. The bag features a lofty 850 fill down insulation, that’s moisture-resistant treated, and the liner is a 15D soft-touch nylon. But beware: this is a warm weather bag. There are Spark versions with 35- and 25-degree ratings, but this one is reserved for warmer spring, fall and summer temperatures. You can also use it as a booster bag, placing it inside of another bag as a sort of bag liner. Pros: It’s one of the lightest sleeping bags on the market. But don’t let that fool you, it’s still built tough. Plus, the ability to compress it down to the size of a grapefruit is something every backpacker will love. Cons: It’s got a fairly cozy cut, with tightness around the ankles and lower legs. You might get a bit claustrophobic. Plus, the zipper is super short, only going to about mid-torso. That can be a problem for taller hikers. Final Verdict: If you’re looking for a sleeping bag that’s lightweight and with a tiny footprint, this is it. >> Learn how to buy the Sea to Summit Sleeping Bag! The Hydrogen offers plenty of wiggle room. It has broad shoulders and a wide waist, but tapers nicely at the feet. That makes it perfect for campers looking for a bag with extra room. The Hydrogen also features premium materials. The outer shell is made from water repellent 20D nylon, and that’s matched with a super-soft inner nylon lining. The baffles are also curved, which greatly reduces the down filling from down shifting, and there’s a collar and insulated hood for locking in warmth. The dual zippers on either side also make this a great three-season bag. And it compresses down to about the size of a Nalgene. Pros: The Hydrogen is spacious, with broad shoulders. It’s a favorite of taller hikers. Plus, the two-zipper design adds some versatility. The Hydrogen is also very lightweight. Cons: The foot box is a little lacking on insulation; your toes might get cold. Also, at 30 degrees, you might get a little chilly. This is better for moderate spring and fall temperatures. Final Verdict: Lightweight and spacious, the Hydrogen is great for taller backpackers. 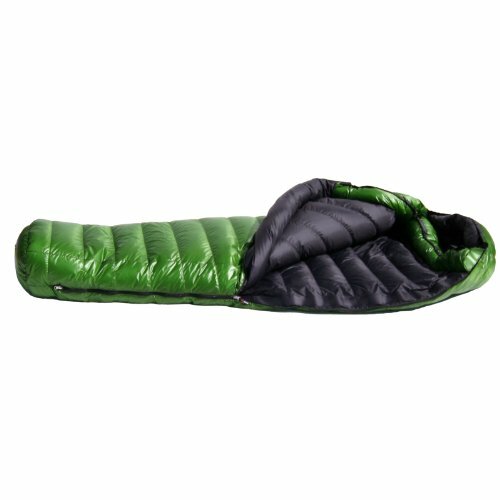 >> Buy the Marmot Hydrogen Sleeping Bag! These top quilt sleeping bags are also perfect for hammock camping and general outdoor relaxation and rest. The Thermodown works great in a variety of weather conditions. In fact, you could even consider this a cold-weather top quilt. It’s rated for 15 degrees, and that’s due in part to its 22 ounces of high-loft down. Of course, with a quilt you do need a quality mat. But the Thermodown includes snaps to ensure your quilt stays in place. Another great feature: the Thermodown includes a zippered footbox. This allows you to create a warm, cozy pouch for your feet. And you get a drawstring near the top to compress it down for a closer fit. Pros: Lightweight and warm (when used correctly). The Thermodown also includes some great features for keeping your quilt in place. Cons: The quilt doesn’t have an integrated hood, so you lose a lot of body heat through your head. Plan to bring a nice thermal cap for sleeping. Plus, sleeping on top of the snaps can be a bit uncomfortable. Final Verdict: A solid quilt for the money, the Thermodown is perfect if you want to shed the bag. >> Learn how to buy the Thermodown Quilt! ENO produces a wide range of hammock camping products. And they’re a leader in top quilt design. The Spark is an ultra-light warm-weather quilt, and it’s perfect for sleeping up in the air. 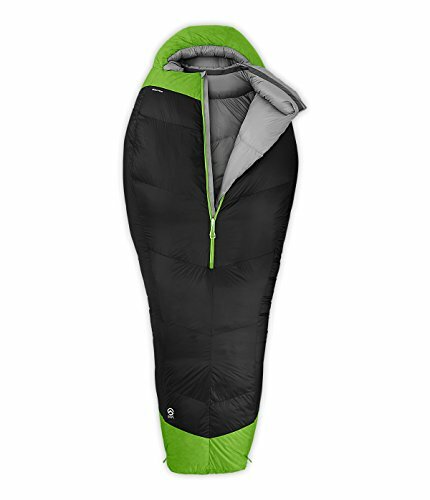 The Spark features a sleeping bag-like design. It has a slit running down the back and a Velcro-ed pocket for your feet, and it’s lined with taffeta nylon. That makes it super soft. Pros: Lightweight and compressible. The Spark also provides a lot of great comfort. Cons: It’s ideal for warm weather. In colder temps, the synthetic insulation just doesn’t do the trick. Plus, it’s primarily a hammock quilt. It’s just OK for tent camping. Final Verdict: If you’re looking for a hammock quilt, this one is great. 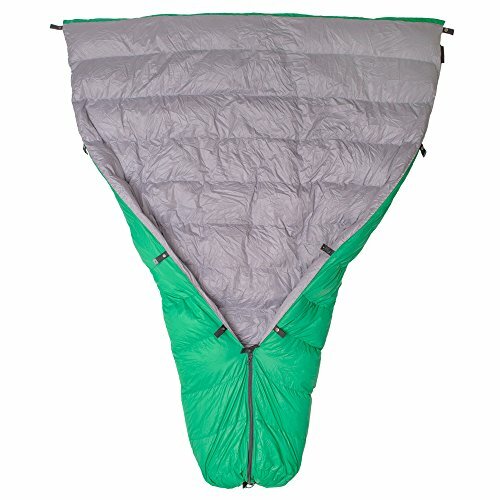 >> Learn how to ENO Spark Quilt Sleeping Bag Today! The Corus is designed for minimalist backpackers. It has a light footprint, and it compresses down into an ultra-small stuff sack. Yet, in terms of performance, the Corus hits all the right marks. The Corus is warm, rated down to 35 degrees, and it’s easy to integrate with a pad and sheet into a full sleep system. Plus, the Nikwax-treated down is the perfect answer for moist conditions. The down dries faster than untreated down, and there are side baffles running the length of the quilt that make it easy to tuck in. Pros: The Corus packs down to a 10-by-7-inch cylinder. That’s pretty small, about the size of a Nalgene. Plus, the side baffles, draw string and easy-snap system make it simple to create a warm sleep system. Cons: The Corus is fairly small. If you’re tall, it’s probably too short. Final Verdict: The Corus is designed for minimalist camping, but it’s comfortable and designed to trap in warmth. >> Learn How to Buy the Therm-a-Rest Sleeping Bag! Want to snuggle up in the backcountry? A two-person bag is the perfect way. 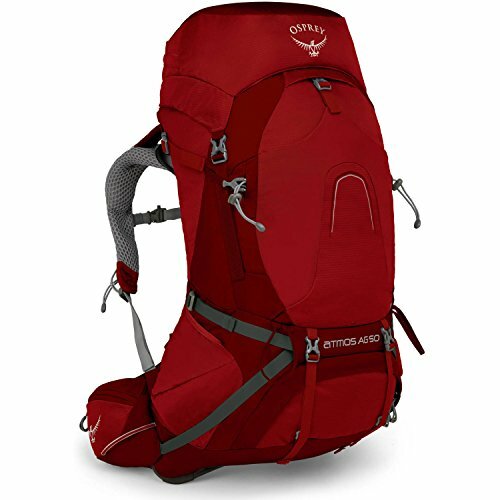 Plus, it can help you save weight and space in your pack as you’ll be able to split weight more easily. The key is comfort. Some two-person bags tent to feel cramped. The King Solomon two-person double sleeping bag has a fitting name. It’s giant, and there’s ample room for two. Yet, beyond size, the King Solomon offers many useful features. For starters, it’s built with quality materials, including a 600 fill down, no-draft zippers, and a no-draft collar. The bag is lined with taffeta, a high thread-count nylon that’s silky. And there are zipper entries on both sides, so you don’t have to crawl over your partner. The King Solomon also features a full-body mat sleeve, which makes it easy to insert a mat and keep it in place. Pros: The bag weighs less than most doubles, and it stuffs down nicely. The integrated mat holder also keeps you place. Cons: The 15-degree rating might be a bit overrated, but with the right mat, it’s relatively warm (probably down to the 20s or 30s). Final Verdict: If you’re looking for a big, cozy double sleeping bag, it’s the King Solomon. Perfect for three-season camping. >> Learn how to buy the Big Agnes Sleeping Bag! The Twin Peak is massive. It measures the size of a queen bed, and it’s plenty spacious for two. The bag has a width of 68 inches, and it’s 80 inches in length. This bag also has a large rectangular shape; it’s not like a huge mummy bag, which gives you plenty of room to sprawl out. Beyond the space, the Twin Peak also has a bunch of useful features. The anti-snag zippers save frustration, and the synthetic down is warm. The Twin Peak is also super versatile. It can zip into two separate bags – which is great, if you’re traveling solo. Pros: The space makes this a real winner. It’s literally the size of a queen mattress, so if you’re doing some glamping, this is the rig. Plus, the ability to zipper into two separate bags is another useful feature. And it’s warm! Cons: The weight makes this a car camping double bag. It’s a bit too heavy for backpacking. It’s also a little short, perfect if you’re shorter than 6 foot. Final Verdict: The Twin Peak puts the glamp in glamping! It’s huge and gives you plenty of space to sprawl. >> Learn how to buy the ALPS Mountaineering Sleeping Bag! 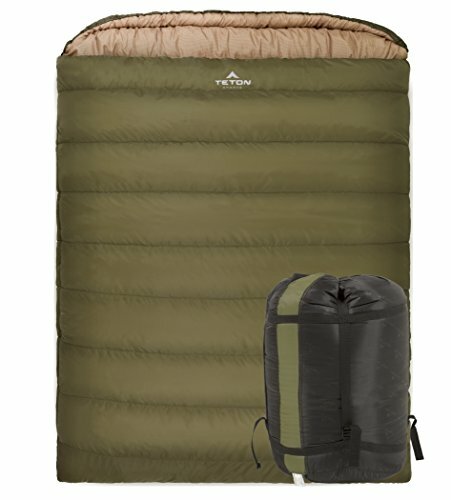 The Teton Sports Mammoth sleeping bag is just that. It’s huge, but it’s backed up by great performance. The bag is survival rated at 0 degrees, although it’s recommended for comfort at 20-30 degrees. And the size is no joke. It measures 62 inches in width by 94 inches. That’s larger than a queen bed. The Mammoth sleeping bag is also equipped with some warmth-capturing features that make it a great three-season bag. It features a mummy style hood, which holds in warmth, as well as a full-length heat collar. Plus, it’s flannel-lined, which makes it feel like you’re at home. Cons: It’s weighty. At 16 pounds, this is perfect for car camping. Plus, it takes a while to push it down into the stuff sack. Plan on getting a bigger bag. Final Verdict: The Mammoth is huge and warm, and it’s lined in flannel, which makes it feel like you’re cozying up in a queen bed. >> Learn how to buy the Teton Sports Mammoth Sleeping Bag! How Can You Buy these Sleeping Bags? Simply read and visit the sites above to see why we rate these sleeping bags the warmest, most comfortable, and longest-lasting on the market. What’s Your Favorite Camping Sleeping Bag? When you daydream on the trail, it’s probably about your sleeping bag and cozying up. It’s an essential piece of gear, and without one that provides warmth and comfort, you’re in for a long trip. These are our favorites. We reviewed dozens to narrow it down to the best sleeping bags on the market. Hopefully, this will give you some ideas as you shop for your next bag. Think we missed your favorite? Let us know. You should also check out our latest hiking boots review. 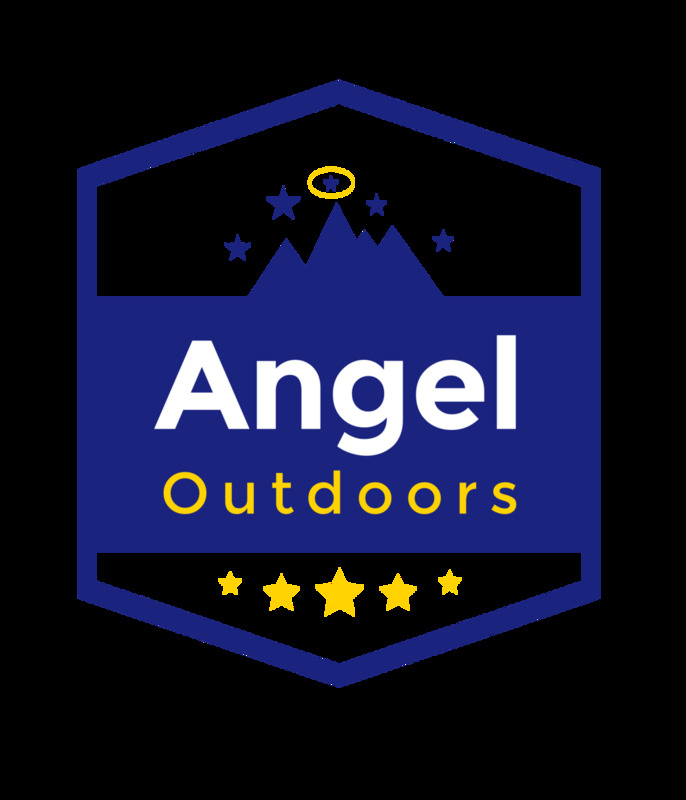 Connect with Angel Outdoors on Instagram and Facebook. We want to hear from you!